In this post, we’ve gathered the best resources about Magento 2. If you are looking for important information related to the platform, you will find the most reliable Magento 2 resources below. The article is divided into 4 parts: Learning Magento 2; The Real Magento Community; Magento 2 Extensions; and Magento 2 Virtualisation. The Magento 2 Developer’s Resource List will be updated with the appearance of new resources related to Magento 2. First of all we’d like to draw your attention to the Magento 2 Developer Documentation. It provides all the necessary information for getting started with the second version of the platform. Other topics are divided into groups for system administrators and developers. All Magento 2 basics are described here: Magento 2 Dev Docs. Besides, there are a lot of qualified developers sharing their thoughts about Magento 2. For instance, Dale Sikkema tells about basic concepts of every Magento 2 extension on Alan Kent’s blog: A MINIMAL MAGENTO 2 EXTENSION. Another important source of information on Magento 2 features and enhancements is Alan Storm’s blog. Here – The Magento 2 Object System – he sheds light on such important aspect of Magento 2 as Object System. There are 5 different posts related to the topic on the blog. You can also check what Cool Ryan thinks about Magento 2. His website is full of useful content, and there are a lot of frequent updates. Concepts and architecture, Magento 2 customization, debugging, Magento 2 modules and plugins, dependencies, observers, and themes are among key topics described by Ryan. You can check all this stuff here: Magento 2 by Cool Ryan. There is also a dedicated category on the Inchoo blog – Magento 2 on Inchoo. You can learn more about migration, benchmarks, payment gateways, Magento 2 logging, dependency injection, and frontend architecture there. 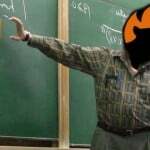 In its turn MageClass offers tutorials, screencasts, and the latest news about Magento 2. For example, you are invited to check articles about Magento 2 installation and debugging from the homepage of the website. If you have a budget for learning Magento 2, then there is an official video course called Fundamentals of Magento 2 Development. You can subscribe here. A regular price for all 6 units during 90 days is $689. It is also useful to surf on StackExchange while trying to master Magento 2. Although it is not a Magento 2 resource, but there is a separate section related to the new version of the popular ecommerce platform. You can learn about Magento 2 on StackExchange here: Magento 2 tag on StackExchange. Max Pronko is another prominent member of the community. We’ve already written about him in our Real Magento Community post, and his blog is also among top learning Magento 2 resources. You can find it here: Max Pronko’s Blog. Mage2.PRO blog offers tons of useful Magento 2 tips, tutorials, and articles by Dmitry Fedyuk. 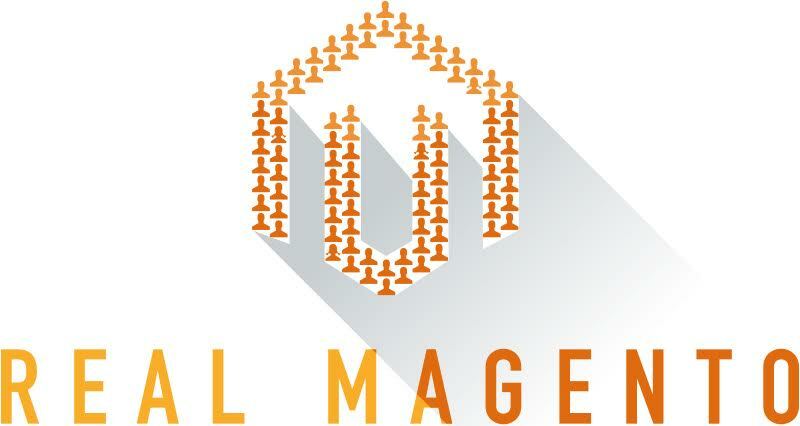 You can find all the precious Magento 2 treasures here: Mage2.PRO. On a certain stage of learning Magento, you will have to start practical explorations. That’s where Magento 2 Sample Modules will be useful. Grab them from GitHub: Magento 2 Sample Modules. Nathan McBride is a certified Magento developer with a huge experience and an interesting blog. Materials related to Magento 2 are posted here: Magento 2 on Nathan McBride Blog. IBNAB is another reliable source of information about the second version of the platform. The company is famous for its extensions and other Magento projects. Additionally, there is a blog on the IBNAB website: IBNAB Blog. Another useful Magento 2 blog is Ash Smith’s Blog. And don’t miss Creare’s Blogs and Tutorials. One of important actions widely used within the Magento ecosystem is the installation of modules. You can significantly improve the default ecommerce capabilities of the platform via third-party extensions. We’ve even have a book which describes how to turn Magento CE int Magento EE via modules. If you are not familiar with Magento 2 modules installation, check this post: How to Install Magento 2 Modules. For more advanced coding tips check our Magento 2 Developer’s Cookbook. Other vital Magento 2 resources are: Magento 2 GitHub Repository, Magento 2 Installation guide, Magento 2 Developer Hub, Magento 2 Documentation, Magento 2 Composer Repository, Magento 2 Sample Data and Official Magento 2 Code Samples, as well as Magento 2 Official Forum. All recent Magento 2 news are published here and of course on our blog. If you are looking for reliable Magento 2 tutorials, then we recommend you to check Magento 2 tutorials by Mage World. 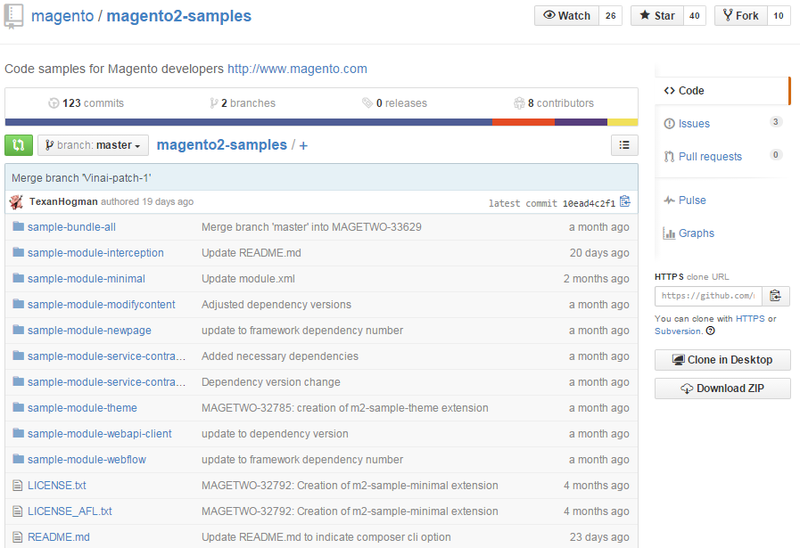 And don’t forget about MageInferno, since it is a very useful source of information on Magento 2. There is even a Magento 2 live chat among other Magento 2 resources. If you are looking for a request flow, here it is: Magento 2 Request Flow. PhpStorm Magento 2 Plugin – Magento 2 Plugin for PHPStorm IDE used by core developers. Magicento – PHPStorm plugin for Magento coders with a full description of Magento 2 installation. Code Migration Toolkit – tool for migrating code from Magento 1 to Magento 2. Nomad Mage – a virtual user group for Magento developers that help coders to keep learning and growing professionally. Works on a monthly basis and gathers the best speakers in the community. The first public release of Magento 2 opened tons of new opportunities for extension developers. As a result, you can find a lot of true open source projects on GitHub, and collaboration within the Magento community regularly generates new solutions. All this stuff is extremely helpful for the understanding of the new platform’s core concepts and building other Magento 2 extensions. The best examples are gathered here: The Best Magento 2 Extensions. Since there are always something new on GitHub, we constantly update the digest with new Magento 2 modules. Magento 2 relies on MySQL 5.6, which is a problem for running it in such environments as MAMP and XAMPP if they support MySQL 5.5 only. While switching between Magento 1 and Magento 2, this will be a real headache, but you can easily fix the problem with the aid of virtualization and Docker. The procedure is described here: How To Create A Virtual Machine For Magento. Tell about your favourite blogs and websites about Magento 2 in comments. Alan Kent’s Blog. Alan Kent is a Magento Chief Architect and this is his blog, where he shares a lot of interesting information about Magento 2. Ashley Schroder’s Blog. Ashley Schroder is a Software Engineer from New Zealand. In his blog he writes about Magento development. Alan Storm’s Website. Alan Storm is know as a creator of Commerce Bug and an author of No Frills Magento Layout. He helps developers have fewer crap days via his blog. BelVG Blog. BelVG is an ecommerce development company with more than 85 extensions in its portfolio. The company’s blog is full of useful materials about Magento 2. Atwix Blog. Being a Certified Magento Solution partner, Atwix specializes in ecommerce software and Magento. Cyrill Schumacher’s Blog. Cyrill Schumacher is a senior application architect and engineer with huge experience in Magento development. His blog provides a great opportunity to learn more about Magento 2. Ben Marks’ Blog. Ben Marks is a Magento Evangelist and experienced developer. Don’t hesitate to visit his blog. Blog by DemacMedia. DemacMedia provides consistent ecommerce experience for years and Magento is among topics discussed on the company’s blog. Kevin Schroeder’s Blog. In addition to being a sys admin, programmer, and consultant, Kevin Schroeder is now the Technical Manager for Education and Consulting for Magento at MagentoU and ECG. And this is his blog. EcomDev Blog. As for EcomDev, the company was created by former Magento Inc. member. Now it provides various ecommerce solutions and helps big websites overcome their business and technical issues. Manish Prakash’s Blog. Manish Prakash runs this blog. With huge experience in Magento development, he shares a lot of useful thoughts and ideas on the website. Inchoo Blog. Inchoo exists since 2008 and its specialists work with Magento since version 1.0 emerged. Fabrizio Branca’s Blog. Fabrizio Branca is a Lead System Developer at AOE, a certified Magento developer plus, and a certified Magento frontend developer, who runs this blog. LexiConn Blog is the official blog of LexiConn – a reliable hosting provider with Magento-optimized services. magedevweekly.com is a publication that shares interesting, relevant links related to Magento once a week. magebase.com offers Magento tutorials and tips from Developers. 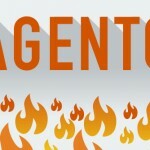 magenticians.com is another useful blog about Magento. Nick Jones’s Blog is a blog by Nick Jones – the Magento Certified Developer. Magestore Blog. Magestore produces reliable Magento extensions for years. The company also runs a blog about Magento with posts related to Magento 2.
solvingmagento.com. Various solutions for Magento by Oleg Ishenko are stored here. Fishpig provides magento extensions, tutorials, and tips. The company’s blog always has something new. Magento: The Right Way is a living document which is regularly updated by new important things about Magento. Magento Quickies – more thoughts by Alan Storm.